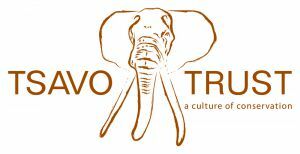 Tsavo Trust’s aim is to conserve the vast wilderness of the Tsavo Conservation Area, that encompasses Kenya’s biggest Protected Area, is home to Kenya’s largest elephant population, several iconic tuskers, and is one of the few truly wild places with significant wildlife left in Africa. This national heritage is under threat and faces multiple challenges including wildlife crime, climate change and habitat loss. 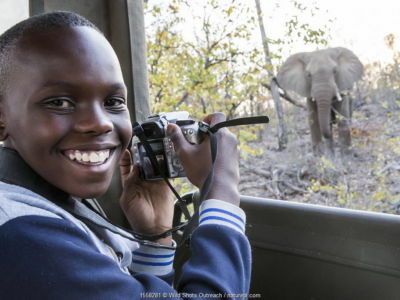 Tsavo Trust works on a unique strategy, in partnership with Kenya Wildlife Service and other partners on direct wildlife conservation projects as well as engaging specific local communities in the stewardship of community conservancies. Historically, elephants carrying tusks weighing in excess of 100lbs (45kg) per side were known as “hundred pounders” and were much sought after by hunters and poachers alike but also by many visiting tourists to Kenya. 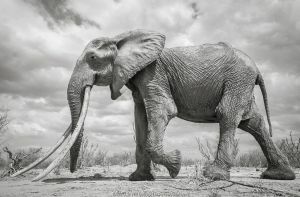 Today, at least 8 of these giant bull Tuskers remain in Tsavo, and it is their protection from ivory poachers (alongside the protection of other impressive emerging bulls (at least 20 of them) that will be the “hundred pounders” of the future) that provides the rationale behind the Big Tusker Project. There are also at least 5 iconic cow Tuskers with tusks reaching the ground. The Tsavo Conservation Area arguably holds the last remaining sustainable population of large “Super Tuskers” on this planet today. 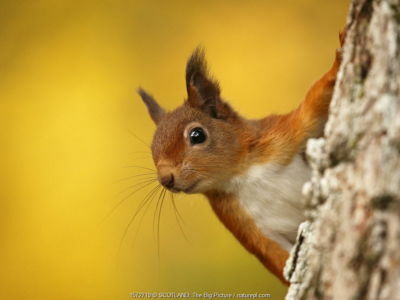 If they are not secured now they could be gone forever. Tsavo Trust’s Big Tusker Project works in full collaboration with the Kenya Wildlife Service, other conservation and research partners, conscientious corporations and many individual supporters. This monitoring is carried out by Tsavo Trust’s Aerial Unit providing regular “eyes in the sky” working in tandem with ground protection teams who provide “eyes and ears” on the ground.